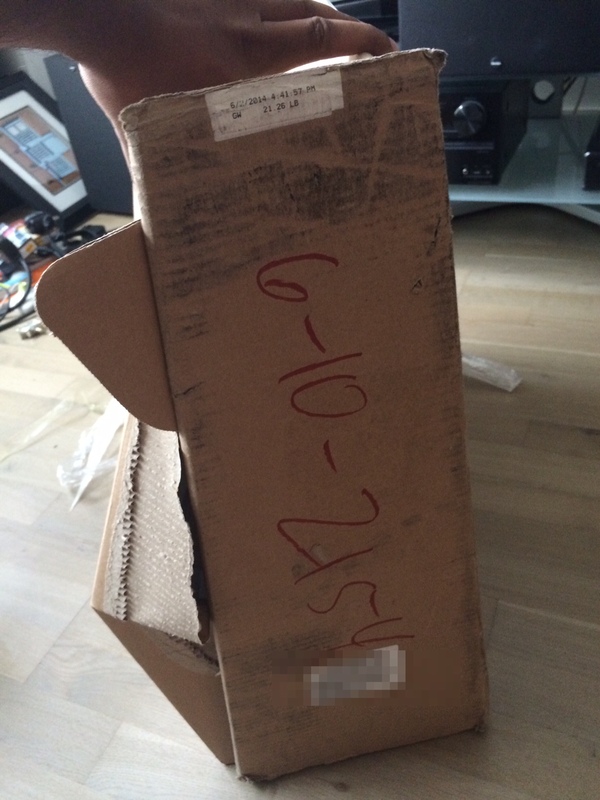 This package contained an iMac. The trapezoidal shape doesn’t stack or fit well in delivery trucks. Previous Post redesignQuiz: What is wrong with this packaging?